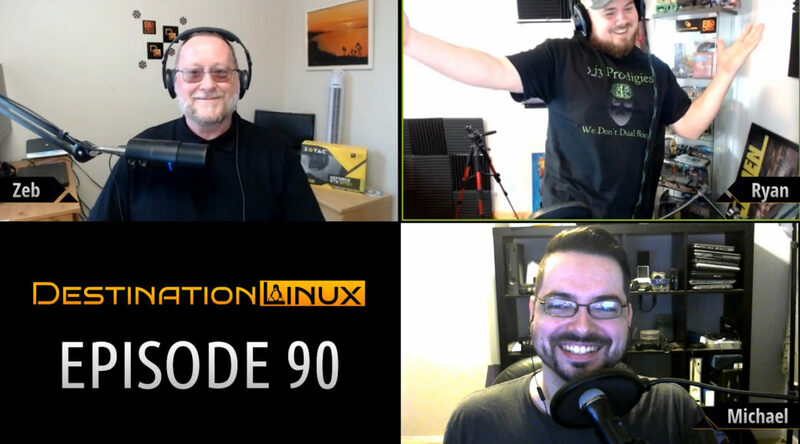 On this episode of Destination Linux, we cover some new distro news including some exciting beta releases. 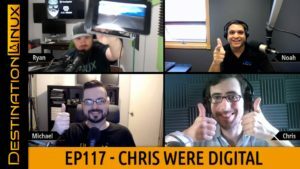 We also talk about some security related news and hardware. We also go on a search for the Real Zeb because this guy can’t be him and then we’ll round out the show with Tips, Tricks and Software Spotlight picks. All that and much more!